Located on a beautiful acreage in central Nebraska, JNB Stables is the home of Jesse, Brittany and our three human children as well as our three dogs, twp kitties, chickens and our horses and cattle. Brittany has her bachelor's degree from the University of Nebraska-Lincoln in Animal Science with an emphasis in equine science and animal reproduction. She also worked for 2 years under Nebraska's only veterinarian board certified in reproduction. We specialize in raising exceptional medium to standard size Labradoodles. 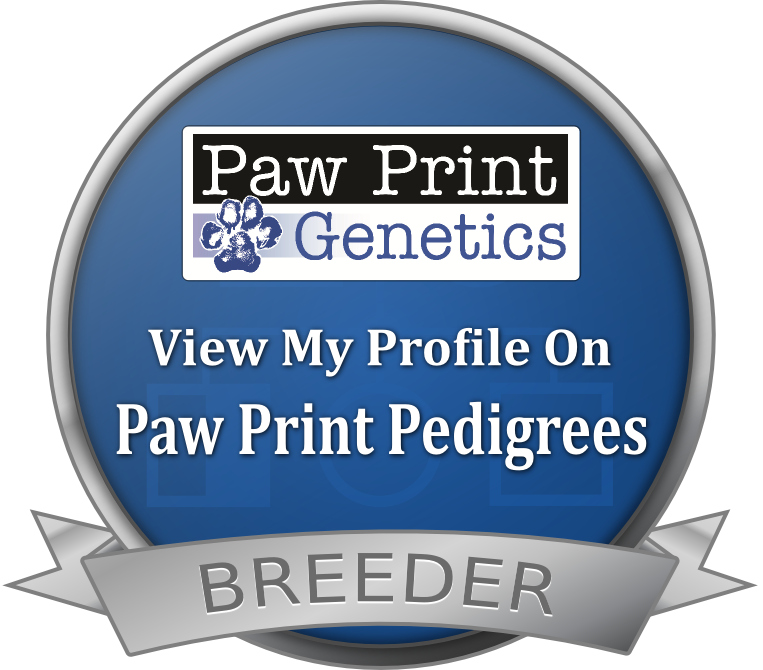 We are currently the ONLY Nebraska breeder recognized in the Continental Kennel Club's preferred breeder program. This program holds breeders to the highest standards regarding health testing, care for their breeding dogs as well as care for their puppies and client education. Labradoodles make incredible family pets as they are eager to please, intelligent and versatile. They can do anything from service work to agility, retrieving from the blind or in the field. They excel at agility, dock dogs, obedience trials and of course make amazing family pets. There are many different varieties of Labradoodles. Please read our Labradoodle 101 page for more information. From the months of March through August we offer horse training. We specialize in starting young horses and working with problem horses. Our program utilizes a gentle approach and progression is always made with trust rather that force. Each horse is show affection to help build the bond that is necessary to create a relationship between horse and rider. Please visit our training page for more information on our program.